If you’re still not convinced, below I’ve provided you with the top 4 reasons why YOU need a website for you business today! Say you’re looking for a specific accountant who can help you with your taxes. You’ve tried searching online but can only find minimal information about them and they currently do not have a website. Would you trust that business? Most likely not. 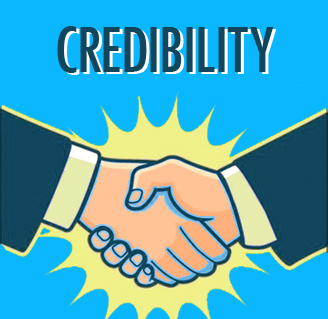 Wouldn’t you feel more comfortable trusting someone after you’ve been able to gain some more background information on his or her business and credentials? A website allows you to share information about your company with your potential clients and helps to establish credibility for your business. Websites don’t sleep, but you do! 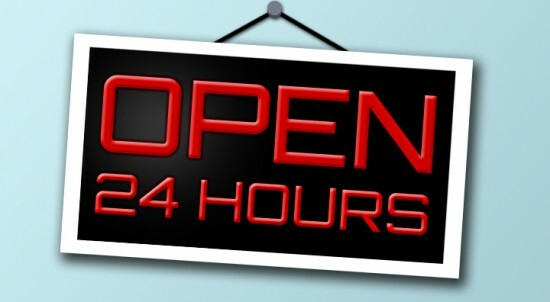 Imagine having a store that is open 24/7, without you having to be awake. Many potential customers are shopping or researching on certain items during off-business hours. 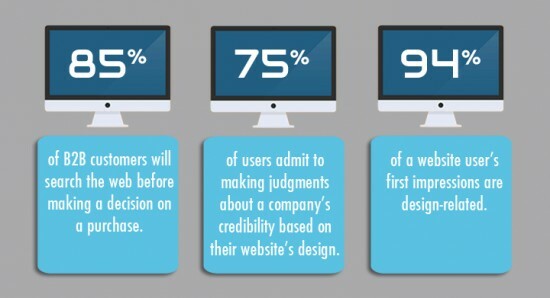 If you do not have a website for those customers, you are losing out on a big chunk of potential sales. It’s important to be available to your customers whenever you can. 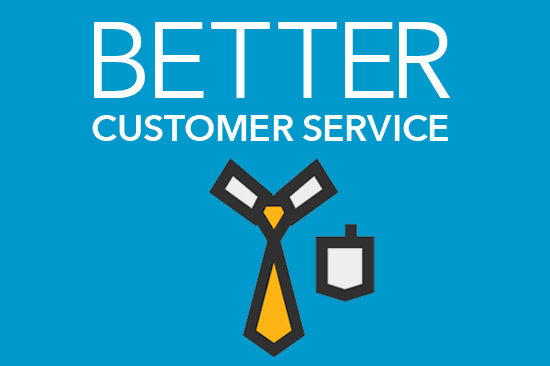 Not only will you be able to generate more revenue, but your customers will be happy too! When you have a website, you are available to your customers that are not only local to you, but global as well. Most small businesses, like yourself who do not own a website, are only accessible to their community or local areas. As a result, it simply means that you are missing out on opportunities that could benefit or grow your business. With a well developed website, you allow for communication amongst all your customers for any questions, suggestions, or advice. This also allows for your goods and services to be taken internationally. It’s more than likely that your competitor already has a website, which puts you one step behind the rest. Once your potential customers realize that your competitors have a website and you don’t, your image may lack in their eyes. 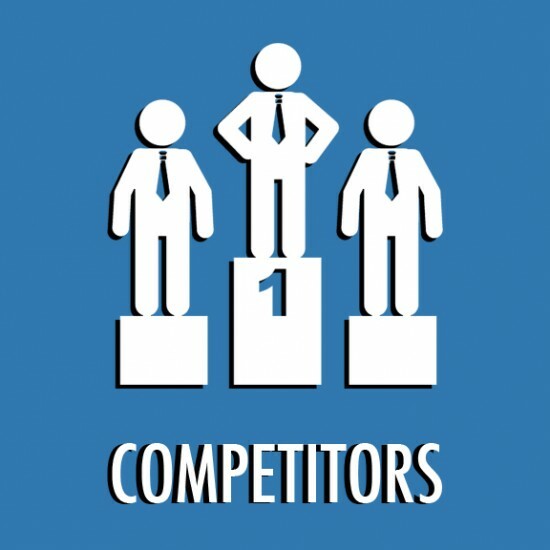 Your competitors will then have had an advantage over you. You want to level the playing field by also doing the same thing so you’re not falling behind. Having a website allows for instant information and sometimes even shareable information that can be downloaded by your consumers. With that said, you can add many functions and pages that can help your customers with any questions they may have. For example, by simply having a contact (inquiry) form, your customers are able to contact you at any time with their concerns without having to wait or call in with their questions. Another example would be an “FAQ” page where common customer questions are already addressed. By simply having these two basic features, you are able to create a positive experience for your viewers and they’re more than likely to consider you for ongoing business relationship. Are you ready to take your business to the next level? Get a free quote or give us a call today – 626.400.4511 to get your website going!